1:Process of designing new spaces and objects by playing only with our perception, memory and consciousness. It could be possible to shift the design process from the outside of our body to the inside of it, to our mind. According to the recent biotechnological progress, the adjustable part, in terms of mass customization, can be a man, not his surrounding or background. 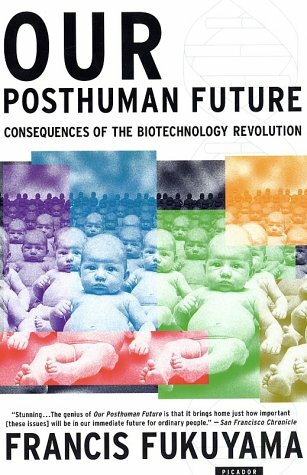 This phenomenon was studied by Francis Fukuyama in his famous publication called ‘Our Posthuman Future: Consequences of the Biotechnological Revolution’.